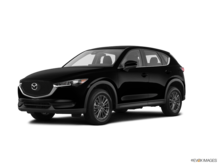 Interested in the 2019 Mazda CX-5 GT ? Accidents happen! 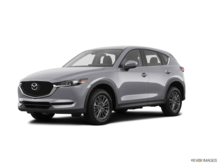 CITY MAZDA and CITY COLLISION have a unique program to protect your investment and help in managing expenses should you be involved in an accident. 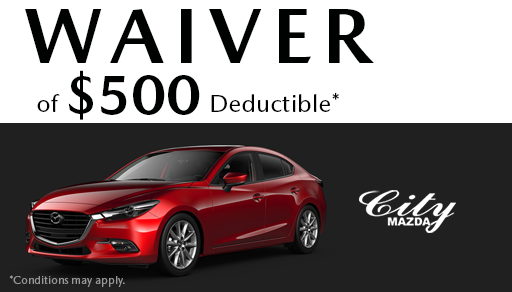 City Mazda will pay up to $500.00 of your collision deductible (10% of claim up to $500.00) for work completed at City Collision. 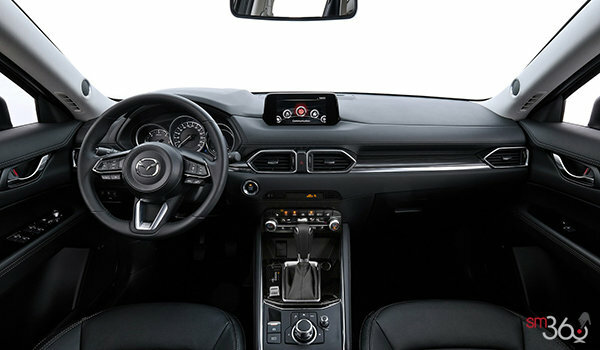 This offers you peace of mind knowing the out-of-pocket expense will be on City Mazda. Plus, you will have a bonus Lifetime Guarantee on collision repairs completed at our collision centre. In the event City Collision is unable to economically repair your vehicle, you should ask our Body Shop Manager Ron Peters about obtaining a $500.00 credit towards the purchase of a new or used vehicle from City Mazda. 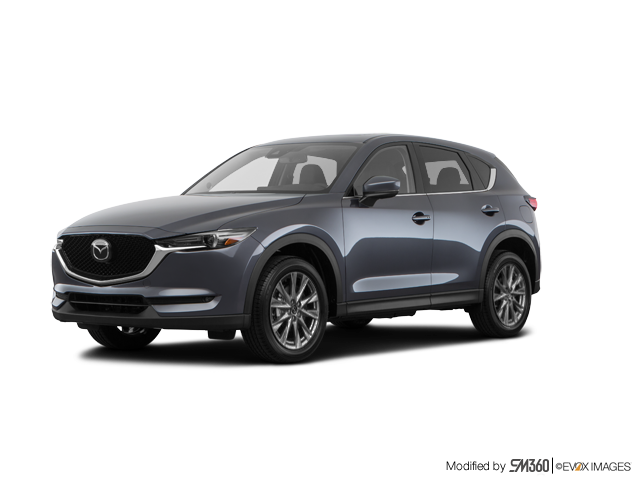 I wish to receive recalls, news and promotional emails from City Mazda.